Whoa, impressive! You're studying in ABC. I'm SORA and I'm here to take your mind off your studies. It's tough being a student, right? Got projects to do and worst of all got exams to take. It's a real nightmare. But don't worry, I want to play a game to see which school has the most team spirit. 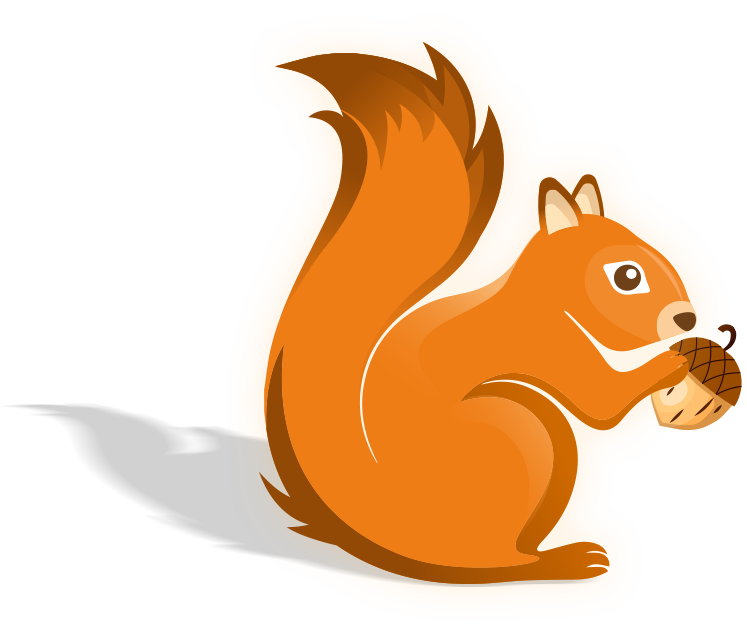 Participants from the winning school shall be rewarded with 150 NUTS token each. This will be emailed to you along with the download link to my app! With the app, you'll be able to scan more QR codes and get more NUTS for yourself which means you can spend more too! So, what are you waiting for, show off your school spirit and get your friends to register now! The great chase is on!